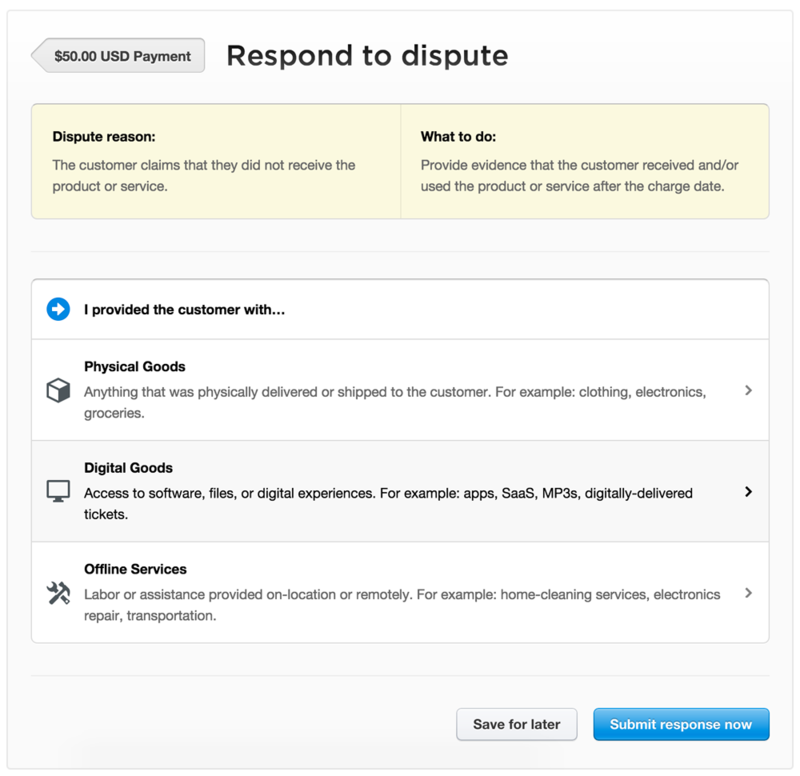 Disputed payments—"chargebacks"—can be awkward and time-consuming. We’re taking advantage of the data we’ve seen across millions of transactions to make handling disputes easier and quicker, and to maximize the chance that you win disputes. Before now, we only accepted evidence documents as a PDF through our dashboard. Based on your feedback, you can now upload PDFs, JPGs, or PNGs via the API or in the Dashboard. We’ve also updated the evidence form in the Dashboard to take full advantage of these API changes. The new interface adapts to help you submit the most relevant evidence to win the dispute. For example, if a customer claims a product wasn’t received, the form will ask for shipping info if it’s a physical product or server access logs if it’s a digital service. 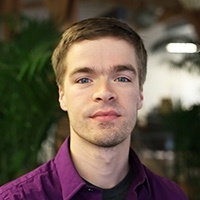 As much as we’d like these changes to be helpful if you face a dispute, we’re working to reduce disputes for all our users—we actually hope you have to use these tools as little as possible. If you’ve got any feedback, let us know.